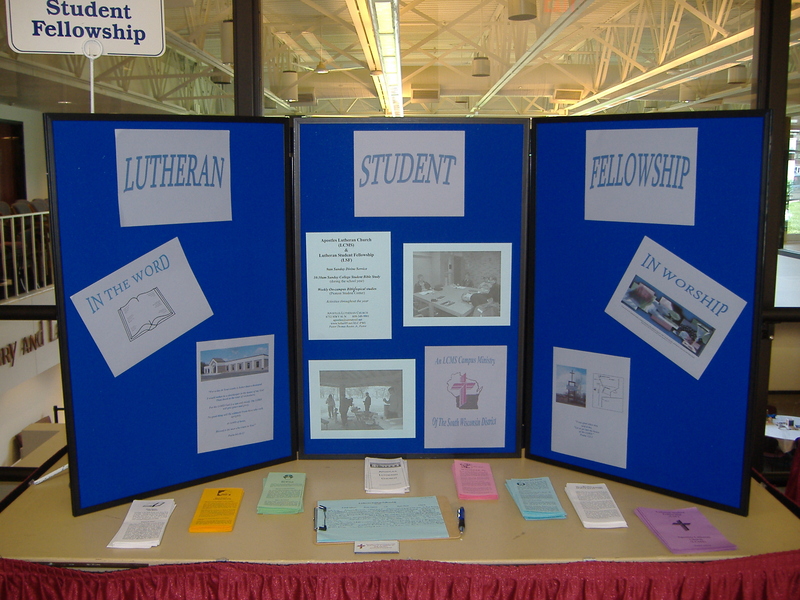 Lutheran Student Fellowship (LSF) is a ministry of the Lutheran Church–Missouri Synod (LCMS) and is connected with Apostles Lutheran Church. Apostles is located just on the northwest corner of town off of 81 North. 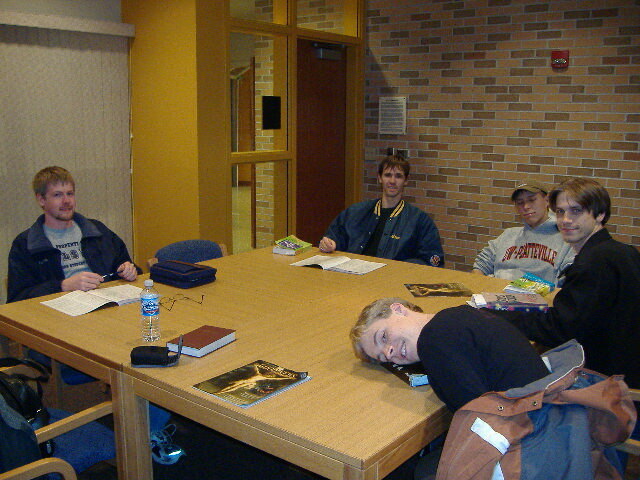 In the Divine Service on Sunday mornings, and in various Bible studies and studies of topics/issues, etc., offered on an off campus, as well as social activities and events throughout the year, we teach and preach Christ crucified for the forgiveness of sins. For this reason, we gather together and rejoice in God’s love, demonstrated to us in Jesus Christ (Romans 5:8). Rides to church are available. Please call 348-9901 or e-mail for more information. Check us out on Pioneer Link! Join us for study of Lutheran Theology!